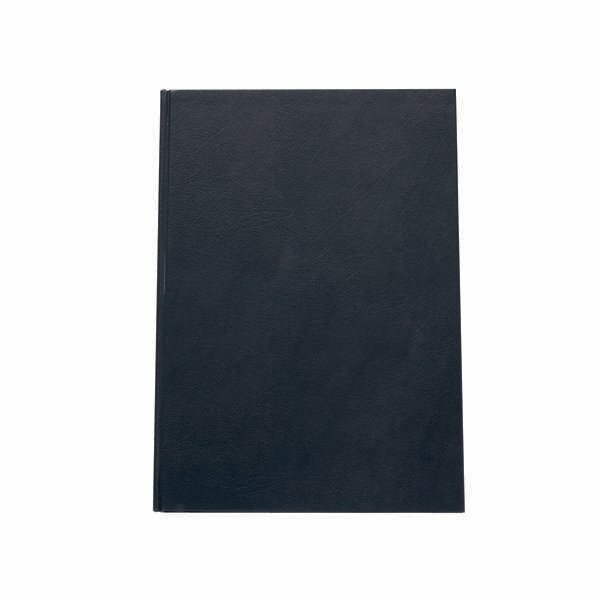 This professional, durable Q-Connect casebound notebook contains 192 sewn pages of 70gsm paper, which is feint ruled for neat note-taking. 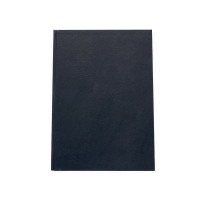 Ideal for notes, minutes, documentation of records and more, the notebook features tough hardback covers. This pack contains one A4 notebook.